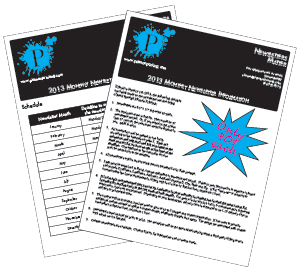 We can do 8.5" x 11" or 17" x 11" newsletters. These are a great way of keeping touch with your prospects and clients. If you’re not, someone else is. It is not by mistake that repetition commits your brand to memory and elevates you from a service provider to THE service provider. You never know from where a referal will come. Drip mail of some sort is a MUST! This is a great way to do it. Ask us if our Auto-Pilot newsletter program is a good fit. You can almost forget it’s running. 8.5" x 11" and goes out every month. Only $0.90 each including postage. 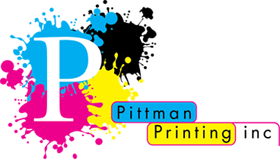 Print Pricing - Design fees may apply. Open this PDF to review additional details on the Autopilot newsletter program including the calendar and payment authorization form.